Please click on the heading that best fits you at the bottom of the screen and see if the shoes fit you. If you don't find any of the shoes" on display" fit you, you can have a hand made pair too... We don't all fit into categories, which makes the world much more interesting please let me know what you do and what you need and I will call you. Successful marketing makes a real difference - have a look at my portfolio and see for yourself - its great fun generating leads from potential customers and increasing business with your existing customers. 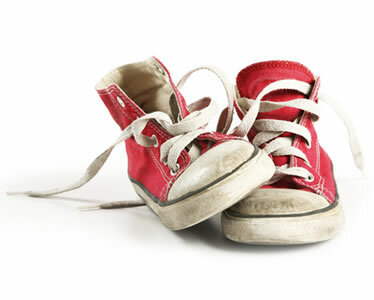 Marketing is a journey of discovery, strategy, planning and delivery - with the right shoes on it doesn't have to be painful or expensive, call me on 01335 343338 to take the first steps. are you a managing director? are you an owner manager?